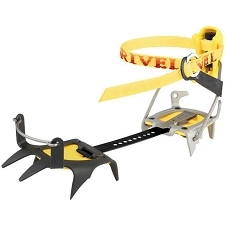 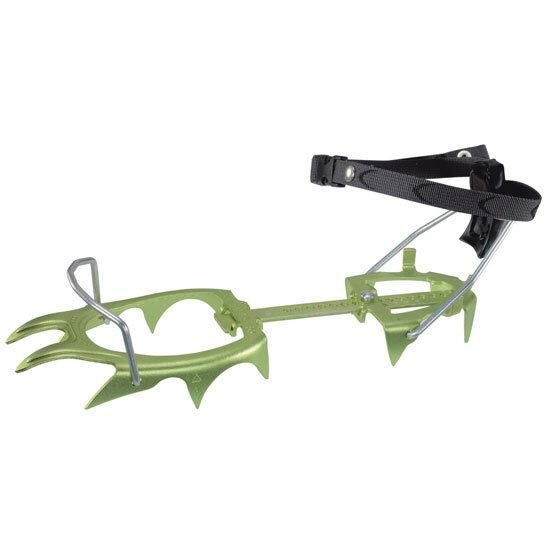 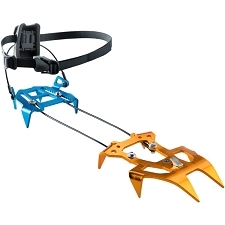 This semi-rigid 12 point crampon is one of the lightest crampons available. 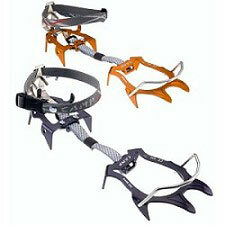 Weighing in at just 390 g the pair (under 200 g each!) 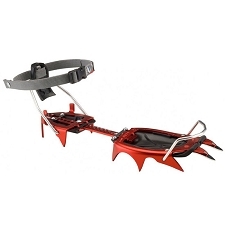 it has a classic, flexible design and is made entirely of 7075 aluminium alloy, including the adjustment screw and the new heel lever. 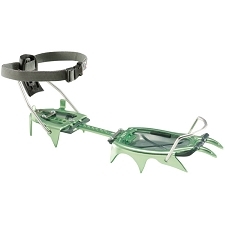 The design and construction provides an improved flex resistance. 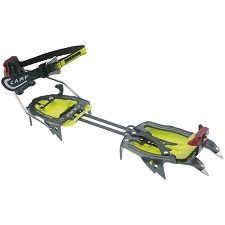 Designed for classic and competitive ski touring, hiking and classic alpine routes. 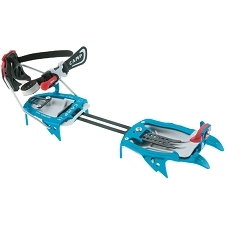 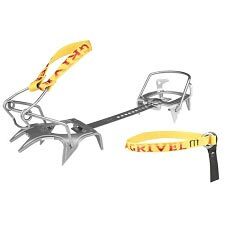 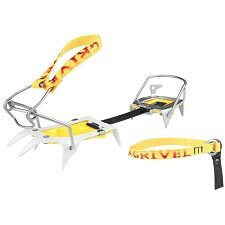 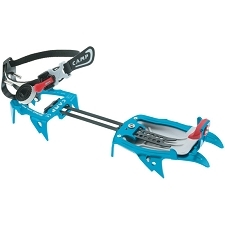 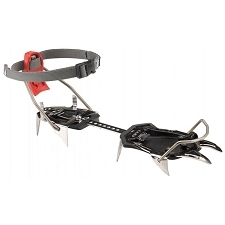 The specific design of this crampon makes it unsuitable for ice climbing, mixed terrain and technical applications. 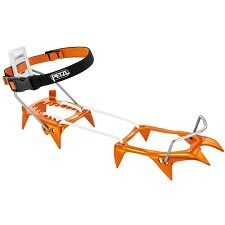 Ideal for minimalists and for those who can only carry a minimum weight such as competitors of ski-touring. 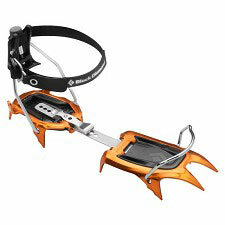 Automatic attachment system offers increased rigidity for a perfect fit on ski touring and telemark boots.